Smart driving practices are essential at any time of the year, as they improve the fuel efficiency of your lorries. However, they’re even more crucial when the weather turns cold. Fuel efficiency during winter drops dramatically and, while it varies depending on the make and model of the vehicle, it occurs in all lorries to some degree. 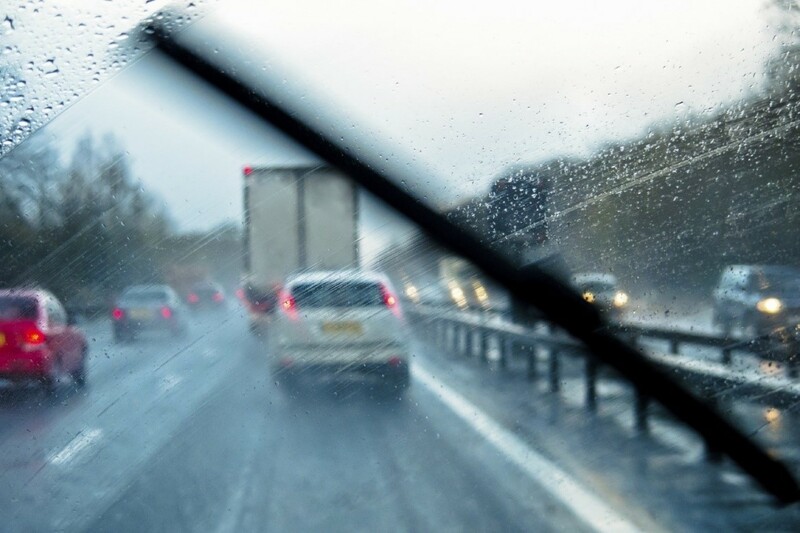 Lorry performance in winter months can be as much as 10% weaker than in hot weather. The use of fog lights and screen de-misters can contribute to an increase in fuel consumption, which can’t be avoided due to the fact that these are absolutely essential when driving under adverse weather conditions. Finding other ways to conserve fuel becomes vital, then. This happens frequently, and almost everyone is guilty of doing it at least once. While it may be tempting for your driver to just sit in their lorry for a while to warm it and the engine, by minimising it or stopping it entirely you can conserve fuel. It may be necessary to enforce regulations and offer training to drivers to ensure that they are aware of the consequences of this type of activity. Lorries can easily release 2.64kg of CO2 into the atmosphere for every litre of fuel they burn. They can also burn approximately 3.8 litres of fuel for each hour they idle, so if your drivers accumulate several idling hours by the end of the year, you can be looking at around 7000 litres of fuel wasted. Not only is this a waste of money, but it also has a negative impact on the environment. The engine is likely to warm up faster when it’s being driven, so instead of idling just instruct your drivers to drive off slowly for 30 seconds before carrying on normally. This can help them improve the fuel efficiency of the lorries and reduce emissions at the same time. During winter, no vehicle should be left outside overnight. By parking the lorry in a garage or in a location where it has more protection against the elements, you can keep the start-up temperature steadier and ensure the engine oil remains fluid. Also, you’ll be able to bring the engine to the optimal temperature a lot faster by doing this. Fluctuations in temperature can cause losses in the pressure of your tyres, and improperly inflated tyres can reduce gripping ability, so it’s vital that they always have the correct level of pressure. As a fleet manager, ensure that all the tyres in your lorries are monitored and their pressure at least once a month. By using technology to monitor your employees’ driving habits and the fuel usage of your lorry, you can help improve overall fuel efficiency. 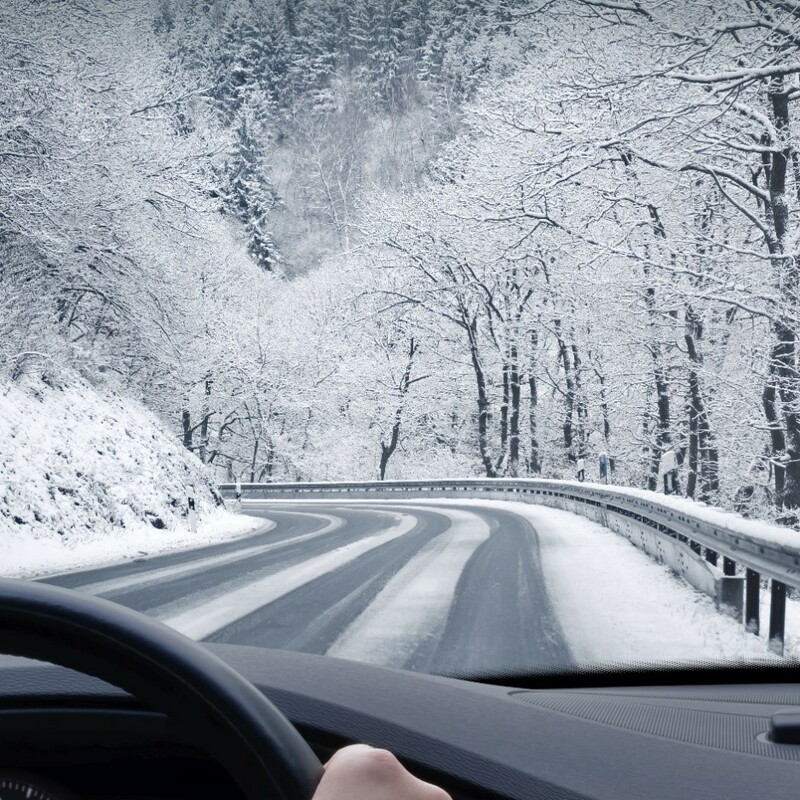 Our fuel management software can provide you with the necessary information during winter, so that you know exactly how much fuel your fleet is consuming – from there, you’re one step closer to preventing issues related to the cold weather, save money on your fuel and streamlining your business. At Fueltek, we strive to provide you with high-tech, high-quality fuel management systems to help you monitor your fuel efficiency and cut down on fuel costs during winter, so please contact us today on 01254 291391 to learn more about what we can do for you and your fleet.